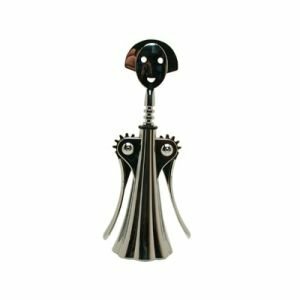 Alessi Alessandro Mendini Corkscrew Chrome Kitchen Tool by Alessi at Foom App. MPN: 8696. Hurry! Limited time offer. Offer valid only while supplies last.